Chennai, being the automobile hub of the country, has attracted a number of residents from all over the country for various employment reasons. One of the reasons residents are flocking to Chennai is for investment. Real estate investments are booming with multiple realtors offering fabulous investment opportunities for profitable long-term investments. Shriram Divine City by Shriram properties is one such fascinating project which is located at Porur, Chennai. To be more specific, the project is situated at Karim Nagar, MGR Nagar in Mangadu, Chennai. The location of Shriram Divine City is in close proximity to reputed educational and medical institutions which is always an added benefit to residing customers. The amenities that are offered at the project are unique and are favorable to customers of all backgrounds and economic status. The project is spread over 33 acres approximately with large open spaces so residents can make the most of the serene lifestyle. The project offers 2, 2.5 and 3 BHK apartments that are up for grabs. 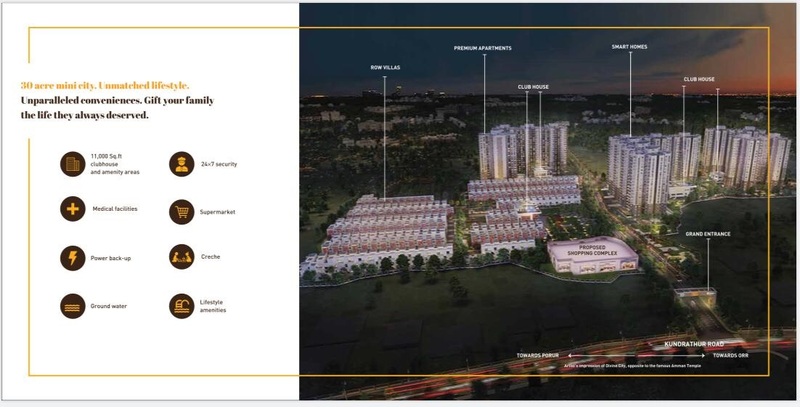 The project also comprises of high-rise infrastructure marvels which ensure unhindered views of lush green outfields for an eco-friendly environment. Shriram properties have taken all steps necessary to make Shriram Divine City and ideal project for profitable investments in the long run. With its inception in 1995, Shriram has been creating residential spaces with utmost dedication and conviction to provide high standards of living. The group has along with cutting-edge innovation and technology has come up with strategies to make the optimal use of space and effective allocation of resources to get the perfect end result- Comfort, Convenience and Luxury. Shriram properties have developed/completed more than 20 million sq.ft of residential spaces in most of the south Indian cities. 12 million sq.ft is estimated to be delivered in the next two years and upcoming projects spanning across a whopping 45.85 million sq.ft. We all have heard the proverb, “With great power, comes great responsibility”- Shriram properties epitomizes the concept and with dedicated professionals at projects, residents are offered the best-in-class service at all times. Shriram Divine City offers world-class amenities that caters to every individual need, be it safety, convenience or comfort. These amenities are designed after careful consideration of various factors like customer affordability and standard of living. The project management has been successful in understanding customer perception and buying preference when it comes to investing. 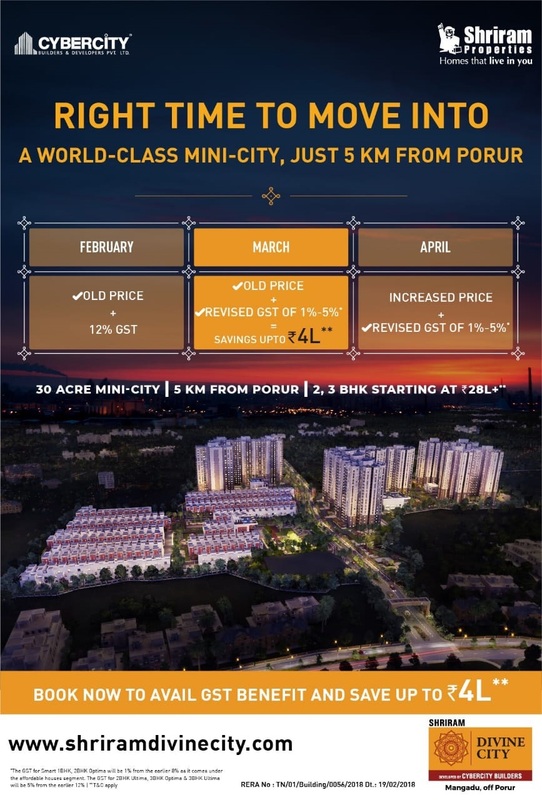 Located at Porur which is known as a vintage locality in the whole of Chennai, has vastly developed architecturally and financially through the years. Mangadu is located off Poonamallee road which has been a prominent locality for far too long now. The area also enjoys seamless connectivity to all the locations in Central Chennai. The location is also close to reputed schools, colleges and medical institutions that is a plus for residents as they can spend more time with their loved ones. Most importantly, there are a number of temples and worship houses in close vicinity that gives a sacred value to Mangadu. The Chennai International airport is just 7 km’s away from the site that increases the value of the land and simplifies commute complexities. There is easy access to prominent IT parks such as DLF and Olympia IT park. Residents can also get to the outer ring road and the Bangalore Highway in 10 minutes that saves time and effort. The location also promises development of proposed metro stations and the Chennai-Bangalore industrial corridor. 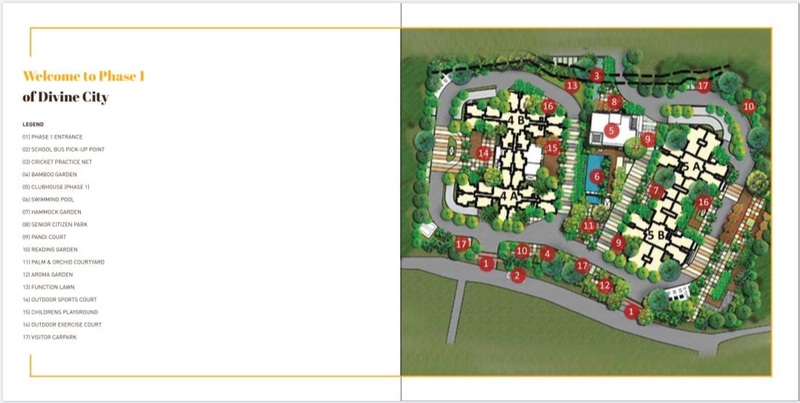 The project offers 2, 2.5 and 3 BHK apartments which is evenly spread over 33 acres approximately. The total number of units for sale at the project is 1,248 and the total number of villas and premium flats is 237 and 624 respectively. 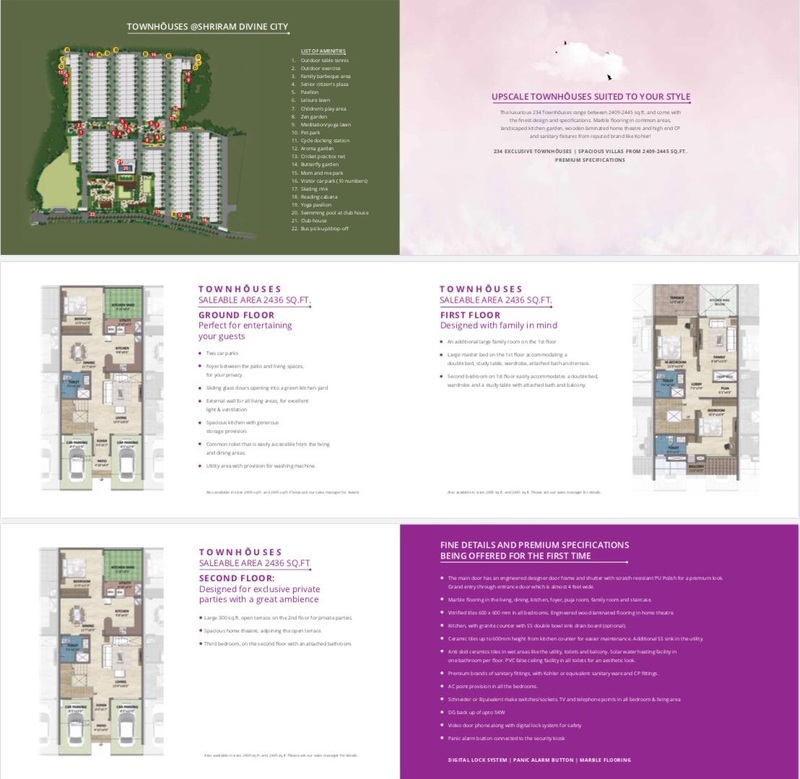 The apartments offered is spread over a floor/carpet size ranging from 452-1285 sq.ft. The prices of individual unit variants start from 24 lacs which is in line with industry standards and customer affordability. Customers, before finalizing on a purchase decision, have a pre-determined floor plan in mind before they visit the site. 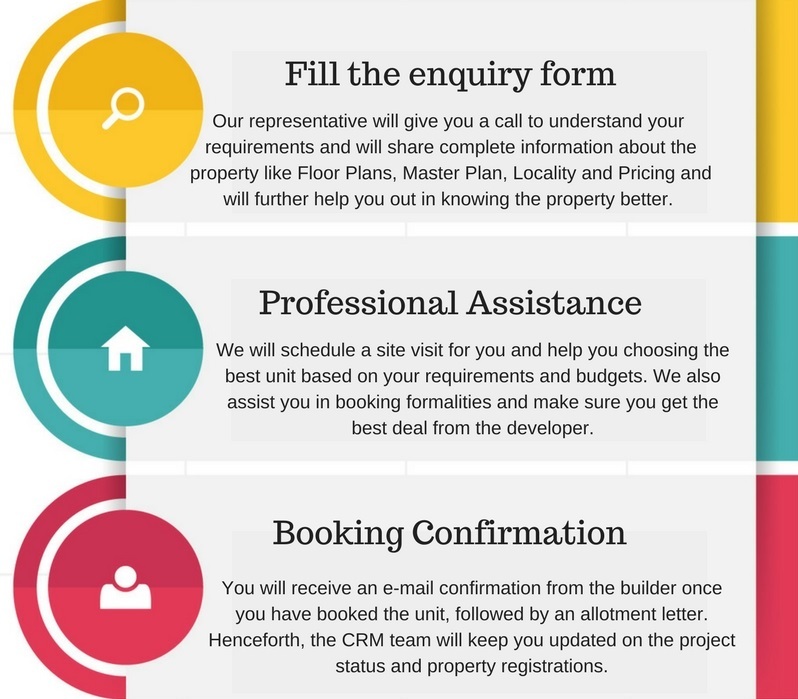 Architects present at the site understand these requirements and take the residents on a site tour to efficiently understand their needs. Once they have prioritized customer needs, they then provide the best possible solution which would suit the customer as far as the floor plans are concerned. On Conclusion, we can all safely bet on Shriram Divine City as an ideal choice for long-term real estate investments. 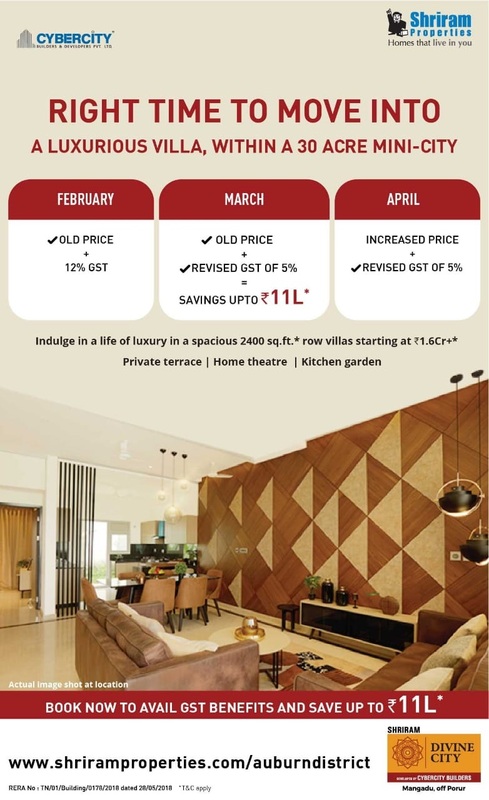 Come, join us to help you get that closer to your dream house. We are just a call away! 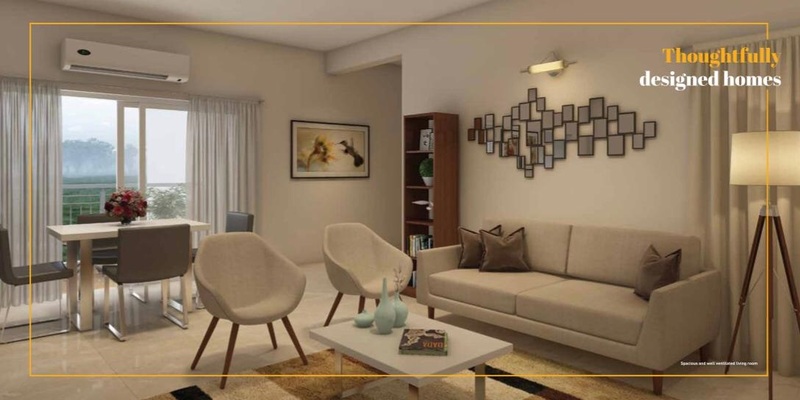 The amenities provided at the project are formulated in such a way that customers are delighted they wouldn’t have to travel long distances for basic civic amenities for a comfortable lifestyle. Some of the amenities comprise of a yoga deck for mental stability, jogging tracks, equipped gymnasiums to stay in shape at all times, play area for children, landscaped gardens to maintain ecological balance and a swimming pool for kids and adults. Customers are even called to the site for periodic visits to have a real-time physical experience of all the amenities that are offered which always influences the customer purchase decision. Along with the amenities that are provided, Shriram Divine City specializes in architectural marvels within the site and with formidable structural designs, customers have a royalty feeling in every sense. 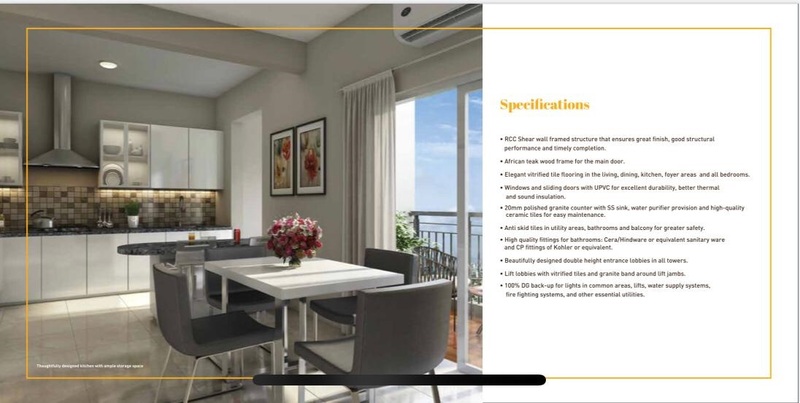 There are project specifications which are perfect for a comfortable living experience coupled with various other benefits. With in-house architects at the site at all times, every space related need raised by potential customers is fulfilled. 24/7 round the clock security with manned security personnel at entry and exits, residents are happy that the safety is ensured. 100% DG electric and power backup is provided at all times for elevators and common areas. Vitrified tiles are used for the foyer, living and other bedrooms for sustainability and durability. With branded sanitary and plumbing fittings, residents are sure will get rid of periodic service challenges. Granite countertop with stainless steel sink and extra provision for piped gas connection is provided for convenience. Like in the case of amenities, residents are also called to visit the site to have a look at every structural specification that is offered. A real-time experience is anytime better than getting information via images, email or phone. This also contributes to the credibility of the project as well as establishing long-standing relationships with prospective clients. What good is a project if it does not complement the location. This is a prominent factor which greatly influences consumer buying decision. More than the project itself along with the amenities and the floor plans, the location contributes to almost 80% of the value of the project and the land. With a strategic location, residents are happy as they are connected to every part of the city. The location plays a major factor of increasing the value of neighboring localities. With other real estate projects coming up in the surrounding areas, the value of the project increases at a phenomenal rate. Residents should also be careful to finalize their investment choice to emerging locations rather than established areas. The price variations are influential when comparing both kinds of locations which always has a positive or a negative impact on any real estate investment. Shriram Divine City Villas are the perfect example of the embodiment of luxury in the massive 36 acres land located in Porur Chennai. Shriram Divine City Villas are perfectly accommodated spaciously in the mini-township of Shriram Divine City. Shriram Divine City Villas are set amidst of lush green outfields for an eco-friendly way of living with unparalleled convenience. It is an RCC shear wall framed structure that is carved-out to deliver excellent finish for a great look and offer a durability to the building. Vitrified tiles flooring is done for the living, bedroom, dining, kitchen, and foyer of the Shriram Divine City Villas for the high look and safety. Round the clock, power backup facility is extended to the entire project for the comfortable stay. Shriram Divine City Villas are brilliantly architected to receive optimum natural light and breeze all the day for a happy and healthy stay. 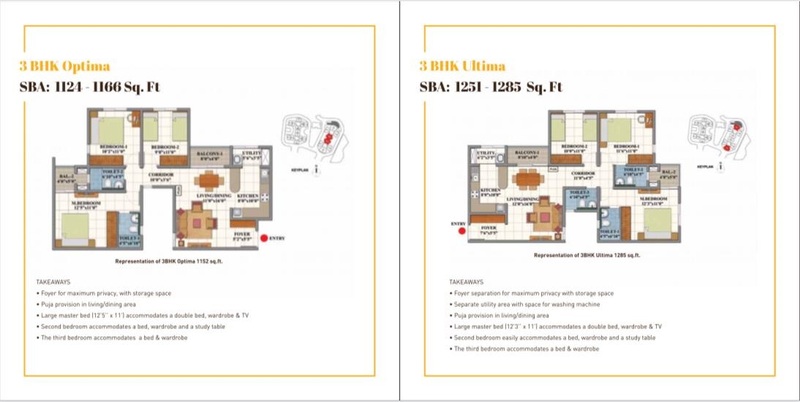 How to Book Apartment in Divine City by Shriram ? Disclaimer: This website is in the process of being updated. By accessing this website, the viewer confirms that the information including brochures and marketing collaterals on this website are solely for informational purposes only and the viewer has not relied on this information for making any booking/purchase in any project of the Company. Nothing on this website, constitutes advertising, marketing, booking, selling or an offer for sale, or invitation to purchase a unit in any project by the Company. The Company is not liable for any consequence of any action taken by the viewer relying on such material/ information on this website. This website belongs to official partner. Copyright © Channel Partner - All rights reserved.